Three-Bedroom Suites in Wine Country. 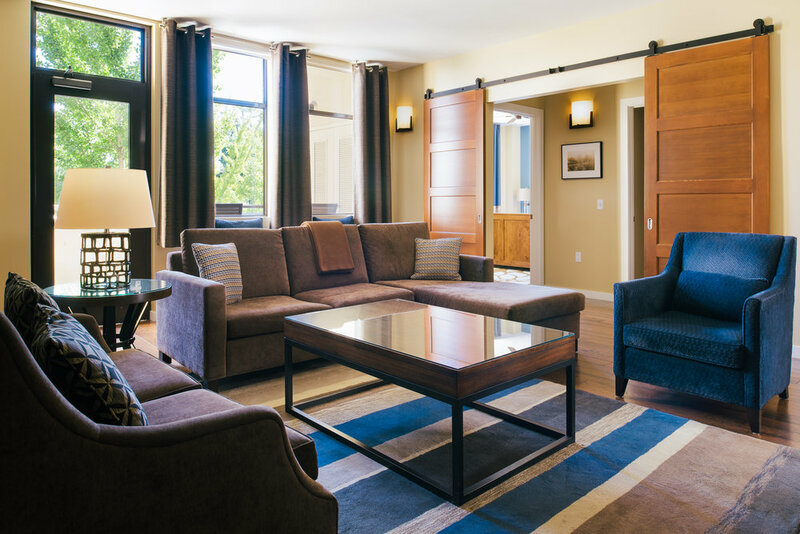 The hotel suites at Two Thirty-Five offer all the comforts of home and are just steps away from Healdsburg's beautiful historic plaza. 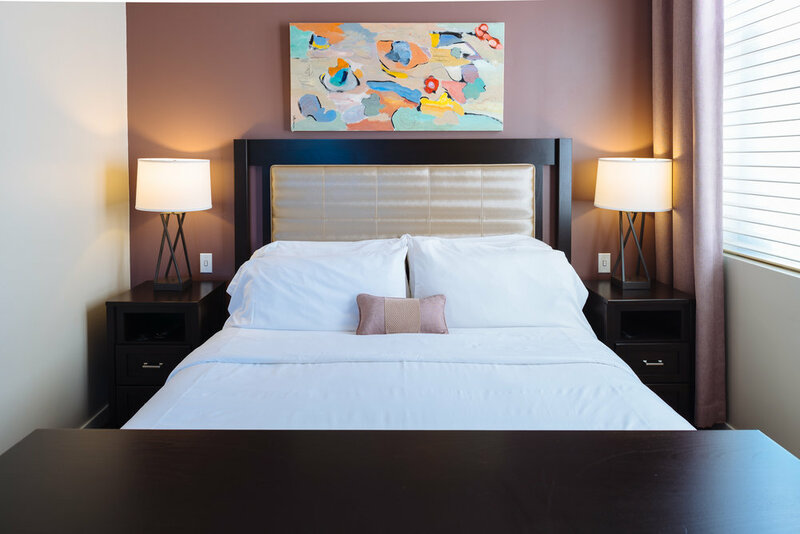 Each suite features three private bedrooms and bathrooms, a spacious living room, a kitchen, and a dining area. Whether you're family or a group of friends, everyone can enjoy the relaxing atmosphere and still have a private space of your own.